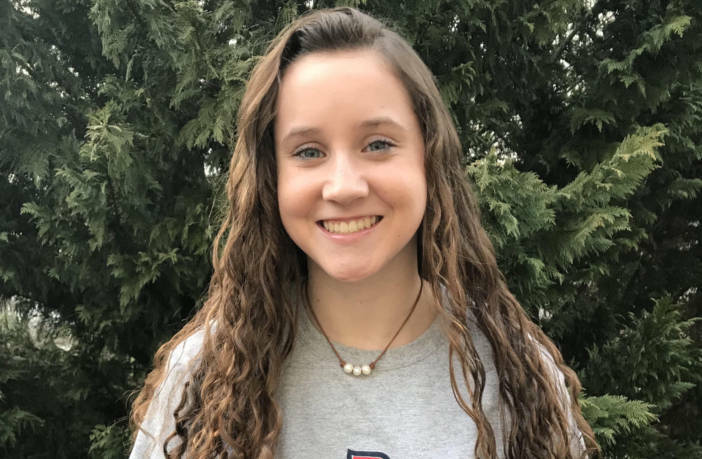 Ashburn, Va. — Briar Woods High School senior Cassie Holstein has made a commitment to continue her swimming career at Duquesne University starting in the 2018-2019 school year. Earning the opportunity to swim for a Division I swim team is an impressive feat, but for Holstein, the opportunity to compete at Duquesne is about more than just swimming. Located in Pittsburgh, Duquesne is a private school serving about 6,000 undergraduates and 16 Division I athletics teams. In 2018, the Dukes women’s swim team won its first ever Atlantic 10 Championship before finishing twelfth at the CSCAA National Invitational at the U.S. Naval Academy. “I hope to contribute to the team’s enthusiasm and camaraderie over the next four years,” said Holstein, who hopes to swim middle- and long-distance freestyle events at Duquesne. 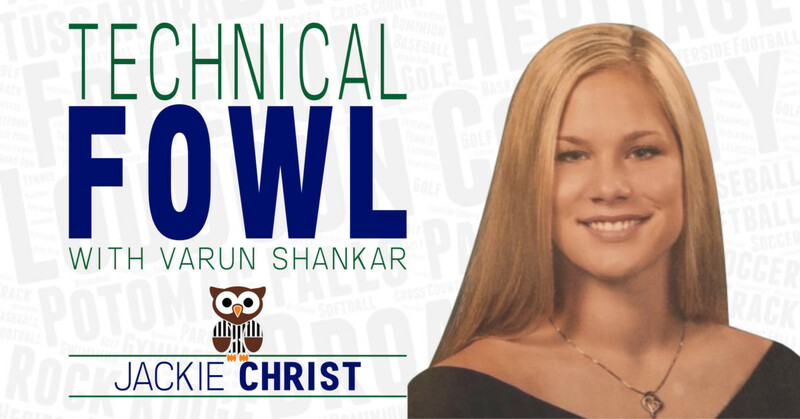 In her final season at Briar Woods, Holstein finished with top-20 LoCo Top Times in the 100-yard freestyle (55.21) and 500-yard freestyle (5:16.97) events, while helping the Lady Falcons to a VHSL Region 5C championship and a third-place finish at the VHSL 5A State championship.